Every week matters. Don't miss intentional time with people, because if Jesus did it, we should do it; if we don't do it, they won't do it. 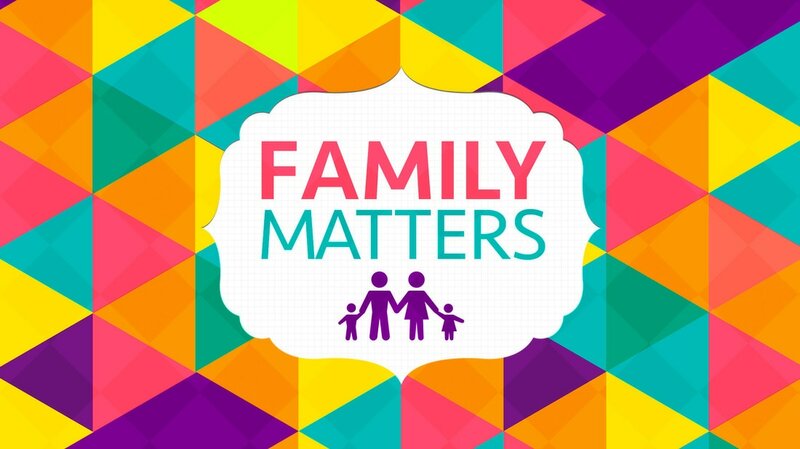 This week in our Family Matters series we will see how biblical love is essential. In this message we look at what it means to be on mission together. We must move beyond satisfaction with mere proximity with others to getting in the boat and oaring in the same direction. Ian Swyers from Global Partners, shares about living a missional life, not just on the mission field, but every day of our lives. In today's message we look at some key components to keep in mind for pouring your life into another. This message will explore three key questions surrounding community: What is it? Why is it important? and How do we foster it? This message begins a series on how the church is to interact as a family. We are to receive from others as well as put into others' lives knowing that what is caught in life is as influential as what is taught.